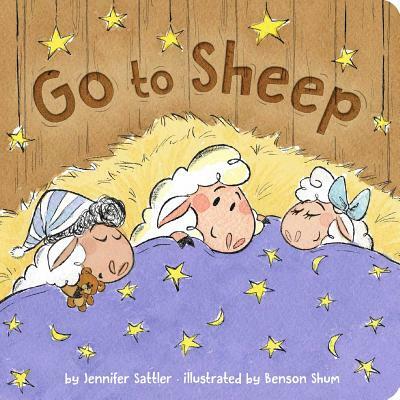 Jennifer Sattler is the award-winning author and illustrator of many children’s books, including Sylvie and Uh Oh, Do Do!, and the Chick ‘N’ Pug and Pig Kahuna series. She grew up outside of Philadelphia and then went on to study painting and drawing at the University of New Hampshire, followed by the Hope School of Fine Arts at Indiana University in Bloomington. In 1996, she won a grant from the National Endowment for the Arts. Her books have won The Mockingbird Award for Picture Books and The Georgia Children’s Book Award. Jennifer lives in upstate New York. When author/illustrator Benson Shum is not sleeping, he is drawing or eating. Mostly drawing. By day, he is an animator at Walt Disney Animation Studios, where he was a part of such films as Frozen, Big Hero 6, Zootopia, and Moana. At night, he can be found sketching in his pajamas with a slice of pie. Originally from Vancouver, British Columbia, Benson now lives in sunny Southern California.